Do you dream of sailing between the Hawaiian islands? It’s perfectly easy to have this kind of adventure, and our blogpost will show you how to make it happen. This guide will have you sailing from Maui to Oahu with a few simple steps. Or perhaps you want to try the Big Island to Kauai? Whatever your course, make sure you’re prepared for the water and know what kind of journey you’re going to take. One excellent way to experience the waters of Hawaii is with a rental. A yacht rental or sailboat rental involves working with a boat that is owned by another individual or company. 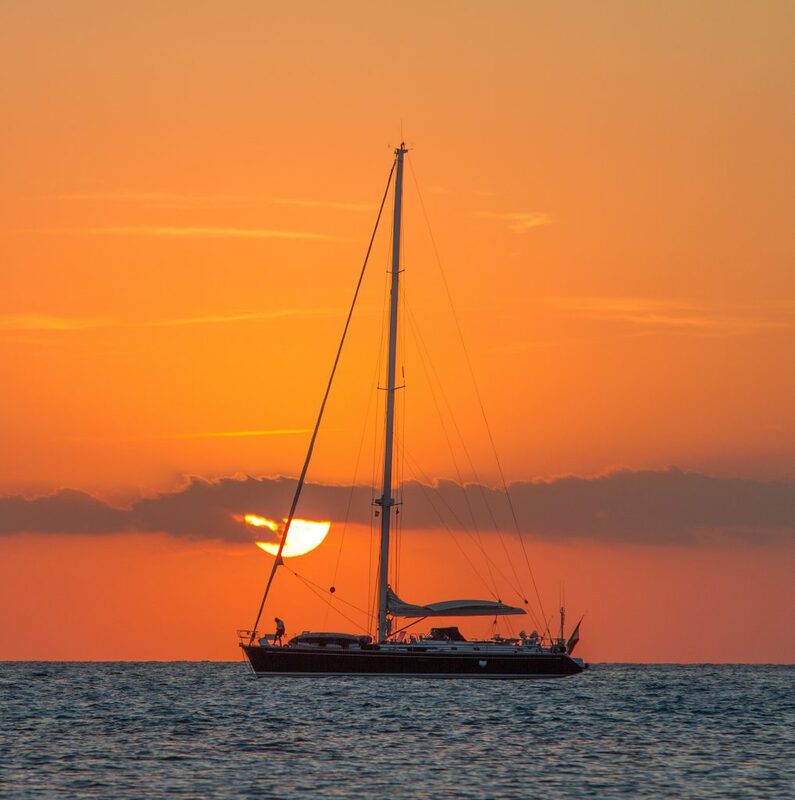 When you rent a yacht, you are able to take charge of your own Hawaiian adventure, and you have complete freedom to sail according to your own preferences. The key thing about a rental to remember is that you are renting the boat and not the crew. With a rental, you are required to provide your own sailing expertise at the helm. Therein lies the ultimate appeal of a yacht rental or sailboat rental. These vacations are extremely empowering, and they give you the ability to helm your destiny. With a rental, you can sail at your own pace. If you find something particularly interesting during your time on the water, you can rearrange your schedule to accommodate it. This way, you can experience all that Hawaii has to offer on your own terms. On your tour, you can pick and choose your favorite beaches. Spend extra time exploring scenic waterfalls or Mt. Kilauea, which is an active volcano on the islands. If the fishing is ideal, you can spend more time at sea, catching your fill. With a rental, the choice is yours, and your itinerary can vary by the day. Along with this freedom, rentals require a certain amount of responsibility. A rental is not necessarily recommended for people with no sailing experience. Navigating the Hawaiian islands requires some degree of sailing skill, and a boat rental comes with no additional support. 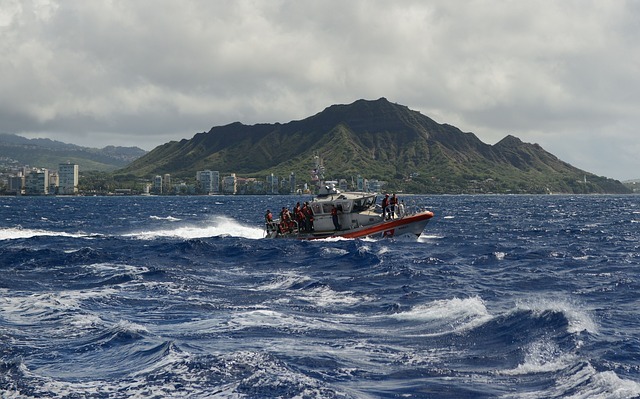 If you do not know how to sail proficiently, you should read on to consider other boating opportunities to experience all that Hawaii has to offer. A charter is comparable to a rental in that you are contracting with a boating company for a unique experience. However, when you pick a yacht charter or sailing charter, you are also hiring a crew along with the vessel. By choosing a charter, you are able to have a relatively private experience without the responsibility of sailing. Some people select a charter because they want to enjoy Hawaii in a unique way, but they have no sailing experience. However, even sailing experts may prefer a charter to explore Hawaii. This way, they can be on the water without having to take responsibility for navigation. Charters may also give you better access to the island. Unless you know Hawaii well, you may not be equipped to find all of its unique features on your own. On a yacht charter or sailboat charter, you will get the expertise of a crew that has explored every nook and cranny of the area. Accordingly, you may be able to avoid the crowded beaches and seek out less popular ones. The crew may be able to help you find secluded waterfalls, and they may be able to get you in position to see Hawaii’s active lava features. Most charters come with a captain and a director. This means that one crew member is dedicated to navigation, and the other is primed to make your vacation as enjoyable as possible. Other chartering variations may be available. Simply talk to the charter company in advance to know what to expect for your specific charter package. Another great way to explore Hawaii by water is with a sailing tour. A sailing tour still gives you the power of the water. However, unlike a rental or a charter, it is not a private experience. Tours have room for multiple families or people, and you will be just one passenger among many. The size of the tour will vary, and you will want to check with the sailing company in advance if you are concerned about feeling crowded. While some people do not like sharing a boat, there are still distinct advantages of a sailing tour. These tours are designed to highlight the best parts of the islands. Each stop will be carefully planned to maximize your experience, and these companies often have streamlined access to ports and other attractions. You can even pick a tour with special offshore activities. Many sailing tours can take you on fishing expeditions in flush Hawaiian waters. You may also have the opportunity to see whales or dolphins at sea thanks to the experience of the tour crew. Many tours also include stops for snorkeling, diving and other undersea adventures. A tour is often the most affordable way to experience Hawaii by water. Because you are not supporting the cost of the boat on your own, you may be able to do more on your vacation. 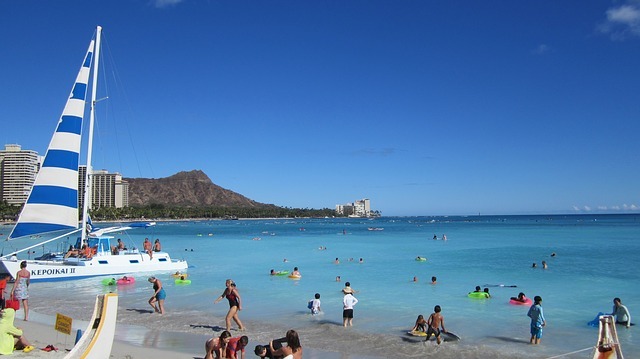 This may also allow people with a smaller traveling budget to experience the joy of the Hawaiian islands on the water. Some tour boats even have special features, such as special viewing decks or glass bottoms, to enhance the experience.